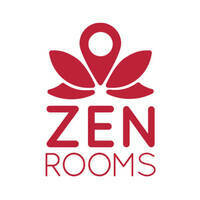 Conveniently located in the heart of Kuala Lumpur lies ZEN Rooms SH Pudu, a hotel that offers travellers comfort and convenience. The rooms feature air-conditioned rooms with cable flat-screen television. 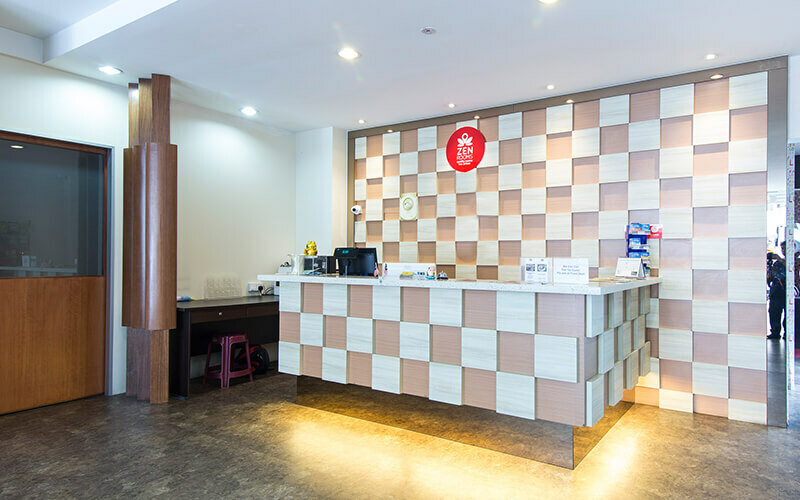 The hotel is located a short distance from famous tourist attractions such as Berjaya Times Square, TREC KL, Fahrenheit 88, and more.